Blend4Web is a 3D graphics engine that allows you to build 3D models using your browser. 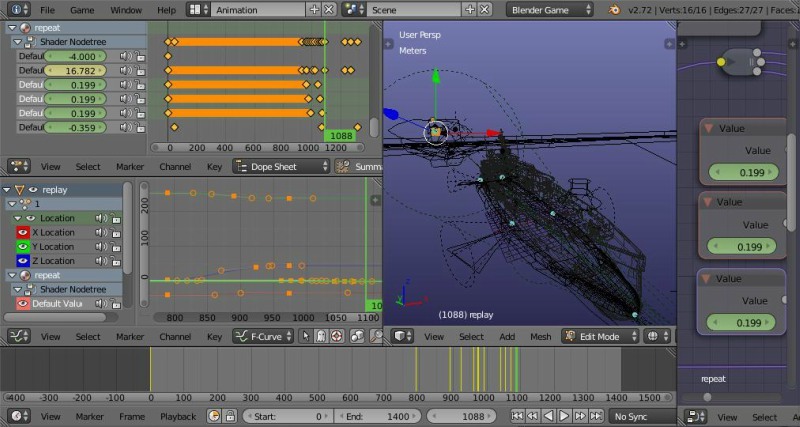 It uses the Blender toolset to edit scenes. It can also help you with 3D audio effects, visual programming, physics simulations, and material node-based editing. Once you finish your model, just export your work’s data in an HTML file and you can share it however you want. The software is available in two products – PRO and Community Edition (CE). The latter is open-source and free to use.